2013 is already looking to be a promising year at SeaWorld Orlando. 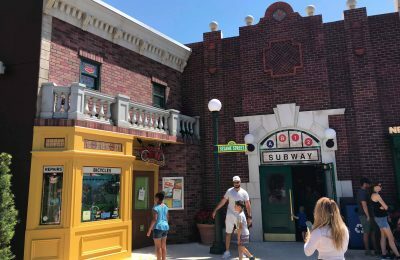 On top of a brand new and innovative attraction coming in Spring, SeaWorld is already ramping up for their annual events, such as Just For Kids and Bands, Brew & BBQ. 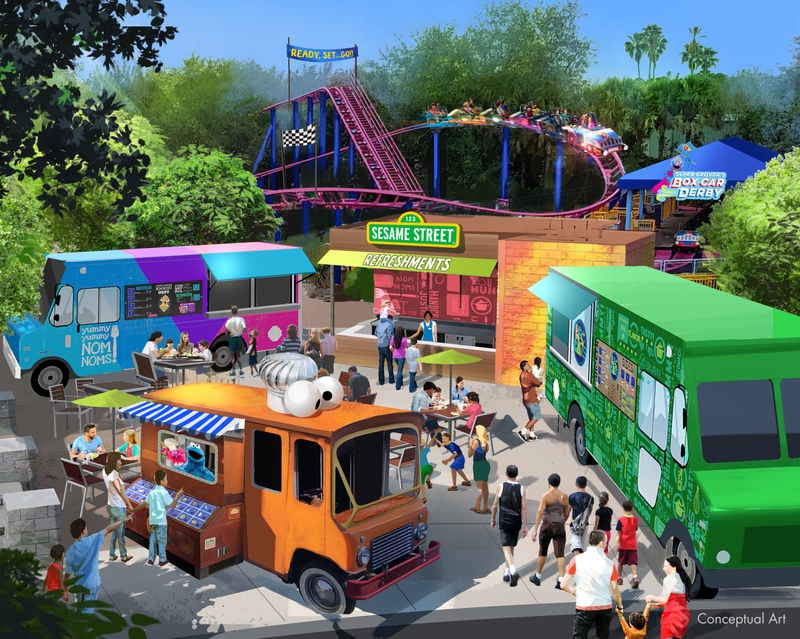 Today, SeaWorld announced some very exciting details regarding Bands, Brew & BBQ for 2013. Bands, Brew & BBQ has become a very popular event over the last several years. A couple of years ago, SeaWorld only held the event on Saturdays. 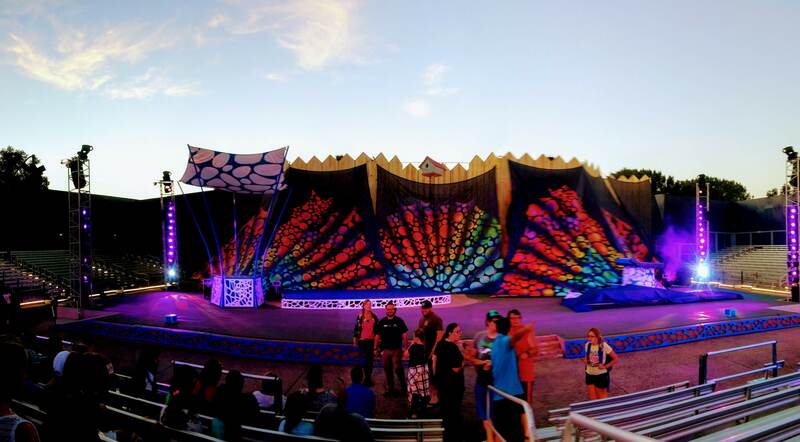 As the event continued to grow, SeaWorld added more days to the event by adding Sunday. The event has continued to grow heading into 2013, as SeaWorld has announced they are extending the event by an additional two weekends. On top of announcing a longer event, SeaWorld also released the names of several artists this year we can expect to see performing during Bands, Brew & BBQ. 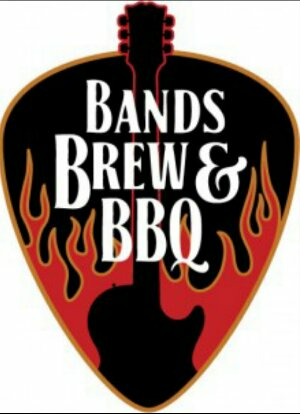 Stay tuned for more information about Bands, Brew & BBQ. For more information, visit the official website.